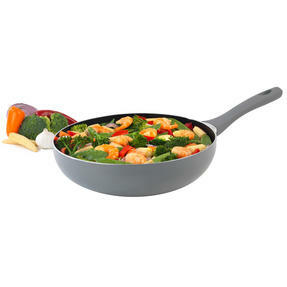 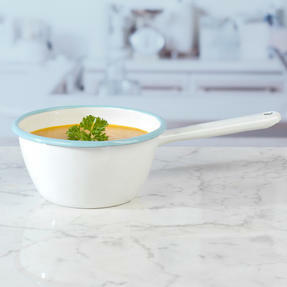 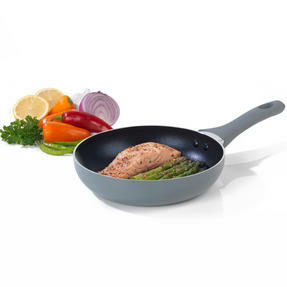 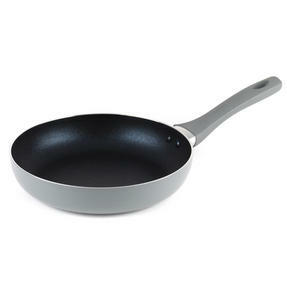 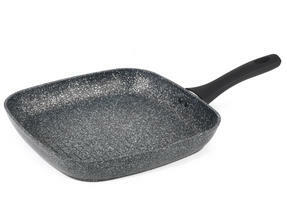 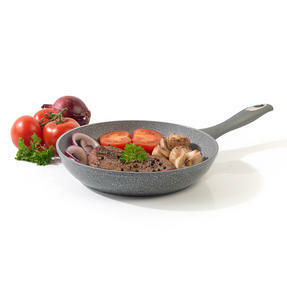 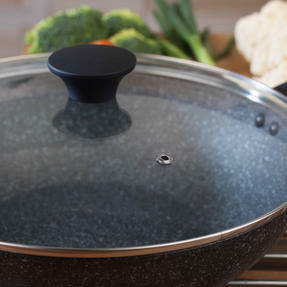 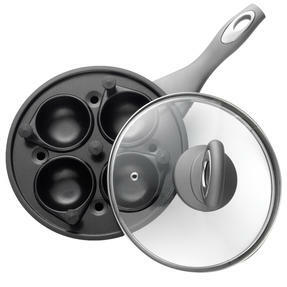 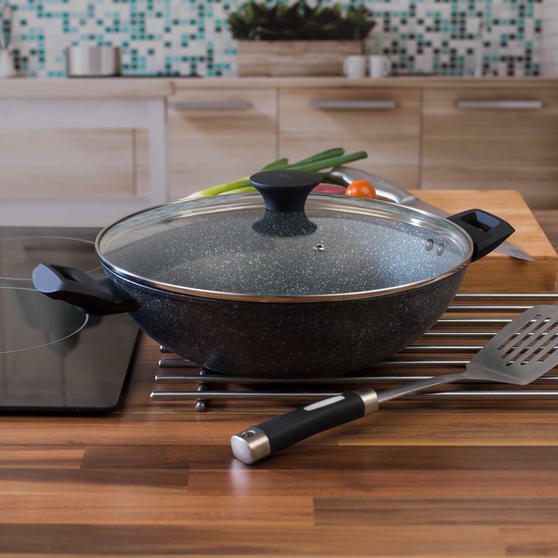 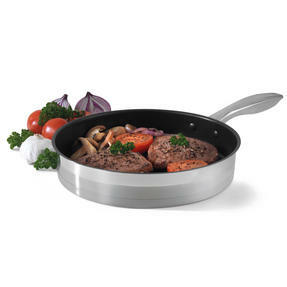 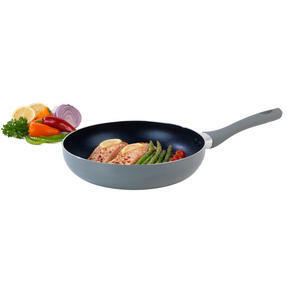 Featuring a unique cooking surface made from a high-quality hard stone coating, this extra-large Salter Megastone frying pan boasts an improved non-stick performance, allowing you to prepare healthier dishes for the whole family using little or no oil. 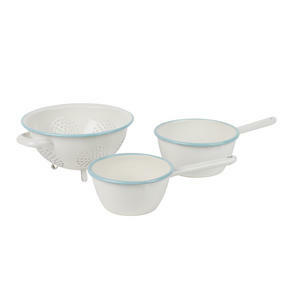 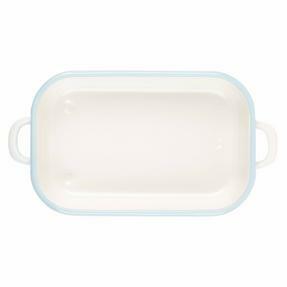 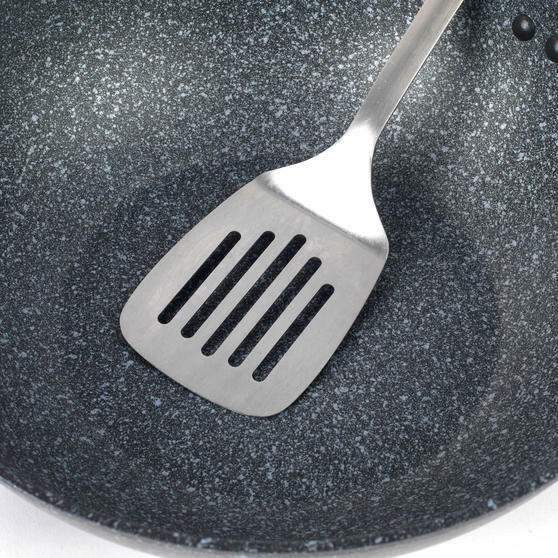 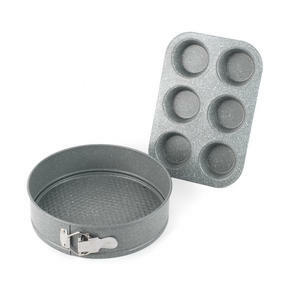 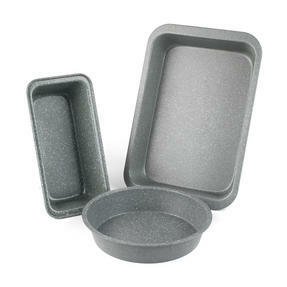 Crafted from four layers of PFOA-free materials for long-lasting quality with abrasion, scratch and corrosion resistance, the hard-wearing pan can be used with metal utensils and is dishwasher suitable for fast and simple cleaning. 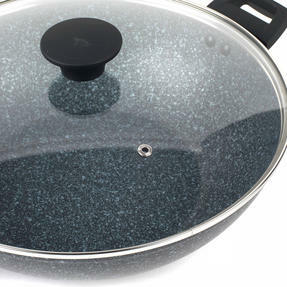 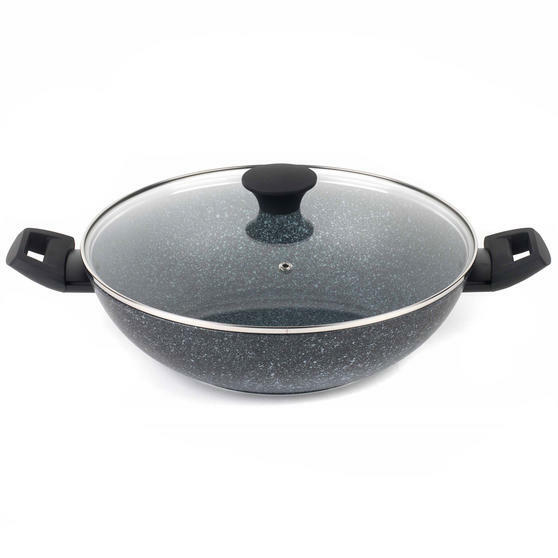 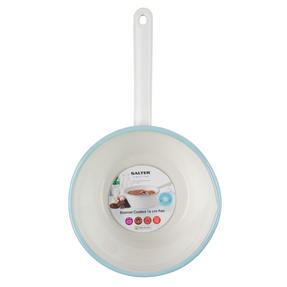 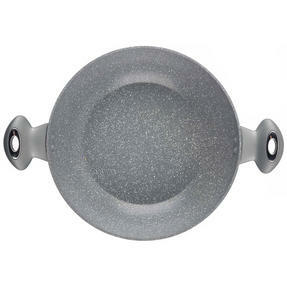 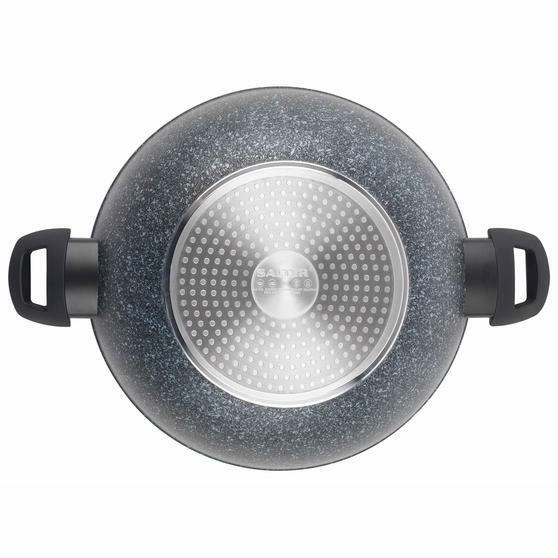 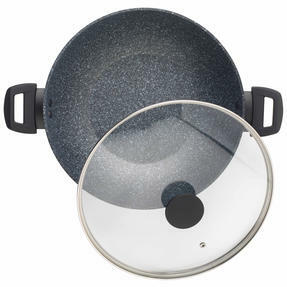 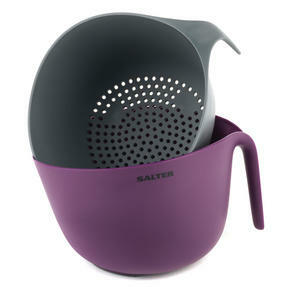 This Salter Megastone frying pan is ideal for large family meals and features a robust tempered glass lid with a handy steam vent. 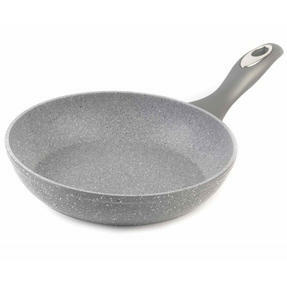 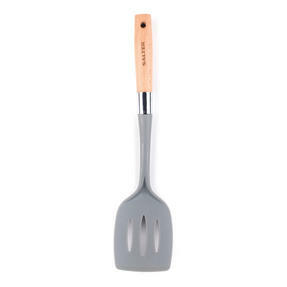 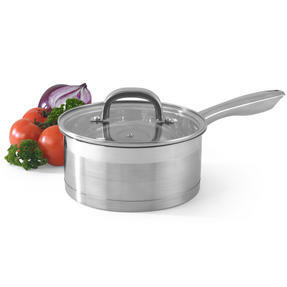 Measuring a generous 30 cm x 8 cm, the pan is made from strong forged aluminium with a rough-textured, scratch-proof silver finish. 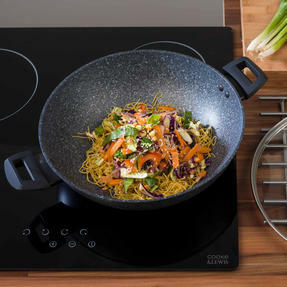 Rugged and versatile, it features two soft-touch TPR Bakelite helping handles and is suitable for all hob types, including induction. 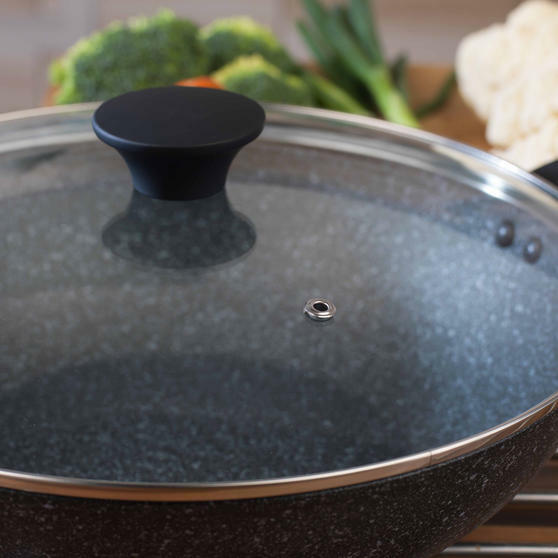 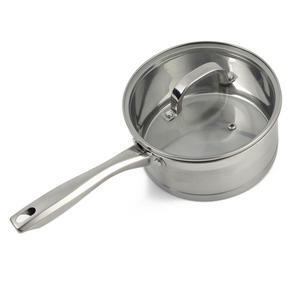 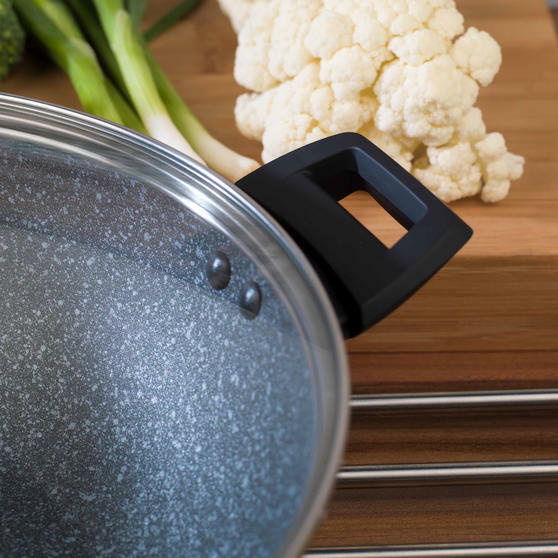 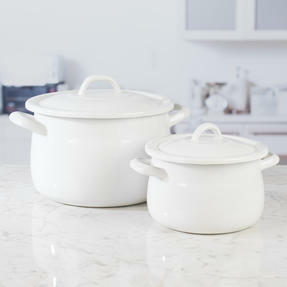 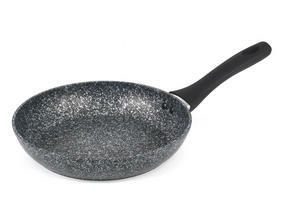 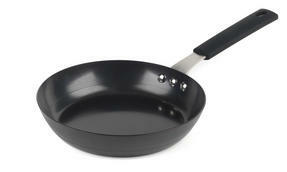 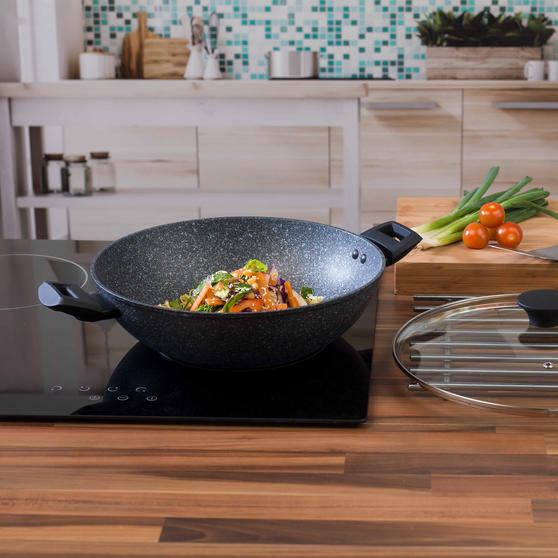 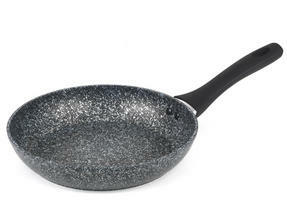 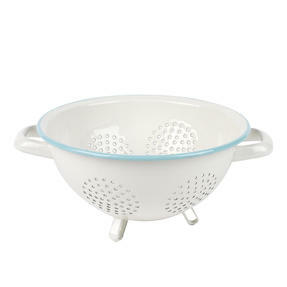 With safety for your family in mind, the wok is 100% PFOA free, meaning no harmful chemicals are released during cooking.